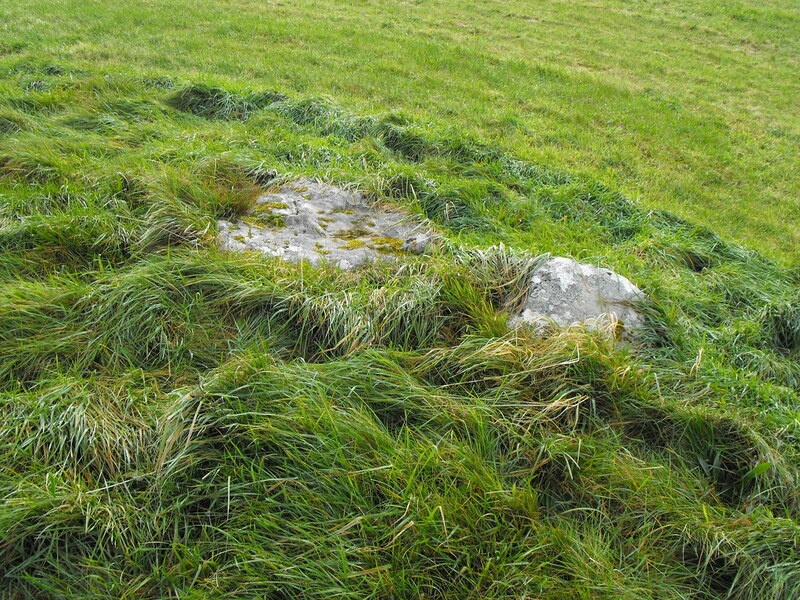 The Standing Stone: Tomb 56, Passage Tomb, Carrowmore, Co. Sligo. 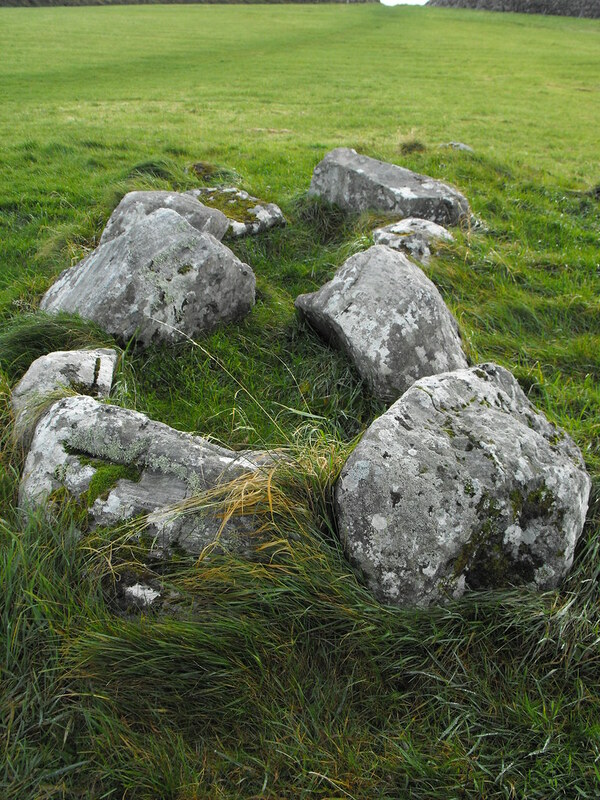 Tomb 56, Passage Tomb, Carrowmore, Co. Sligo. 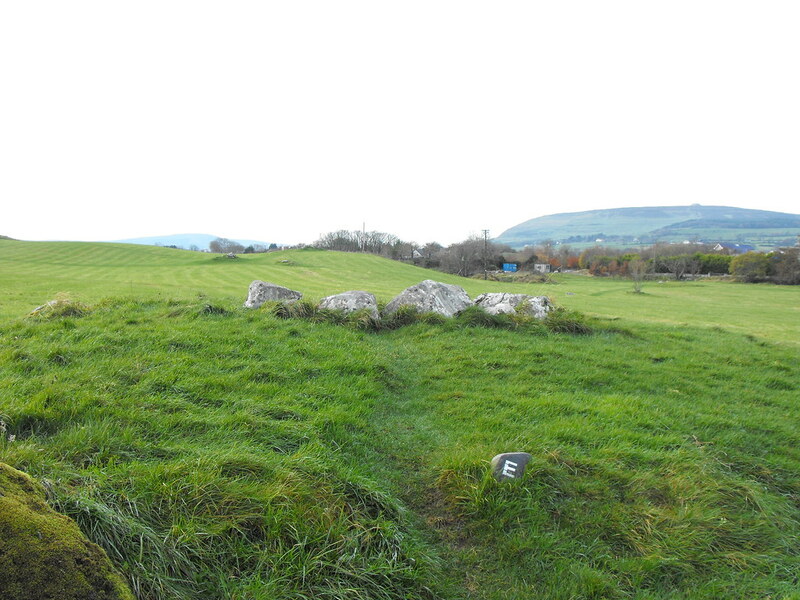 Location – In the main area behind the visitors centre. 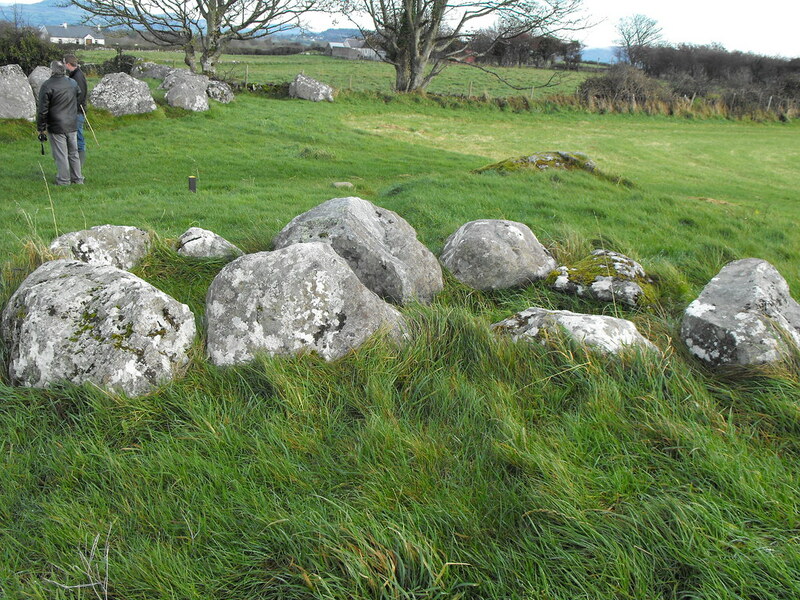 Near Listoghil. Description and History – This is a nice tomb and would have been quite spectacular in its day. 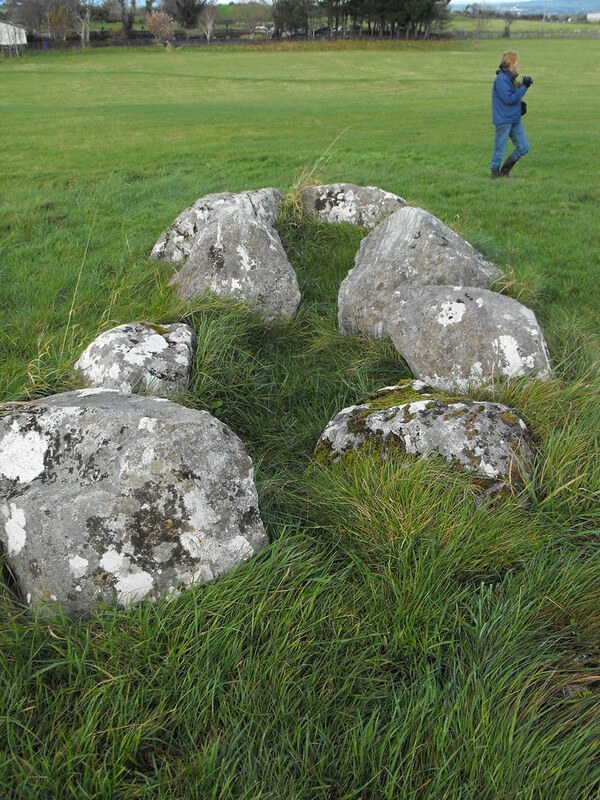 A central chamber remains along with a boulder circle consisting of 14 stones. The chamber may have been a double chamber but it is now hard to tell because the remains have been disturbed. A large amount of cremated bones were found here along with some arrow heads and evidence of fires being lit here indicating a ritual use. Radio-carbon dates for this tomb are between 3500 and 3000 B.C. A lovely tomb.